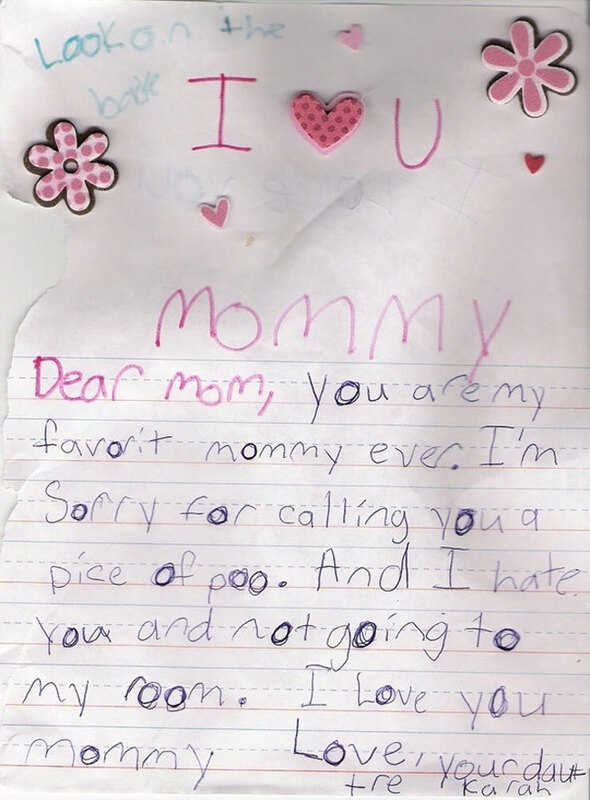 Children are so many things, but perhaps none more so than honest. 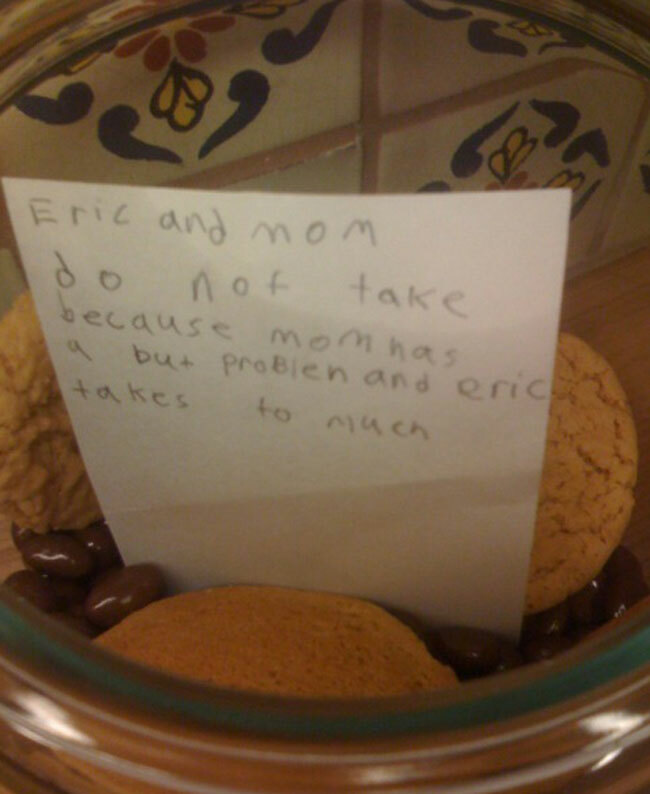 Although they may be prone to the occasional lie — mainly in blaming siblings for their fights — they almost always will tell it like it is. 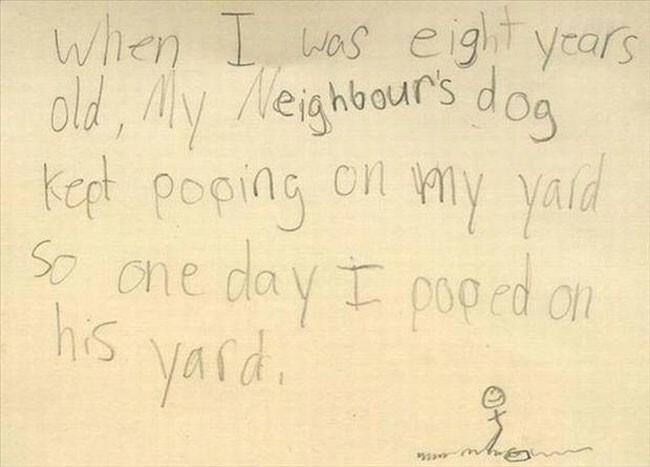 At least from their perspective. 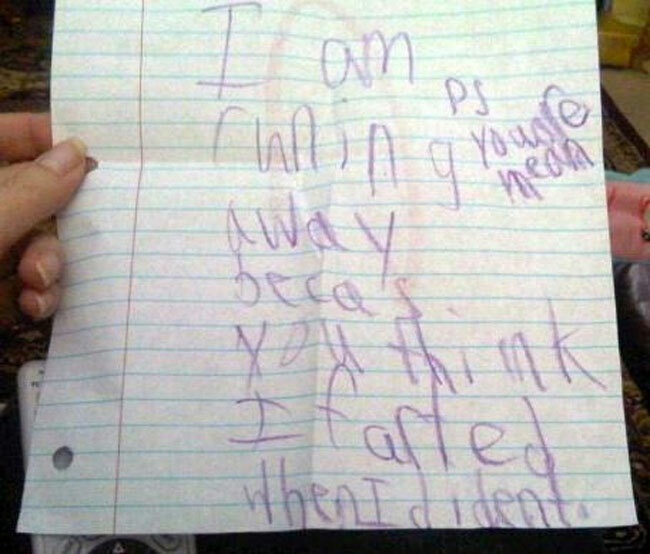 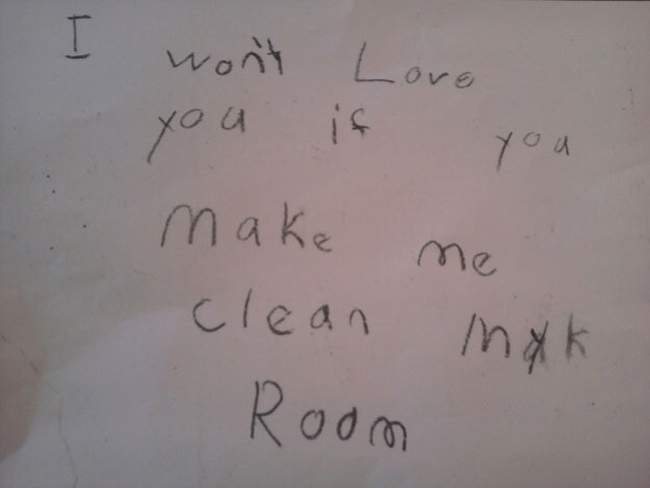 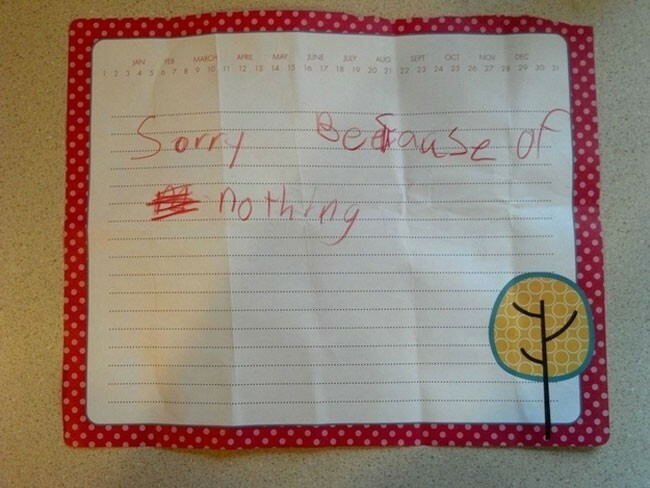 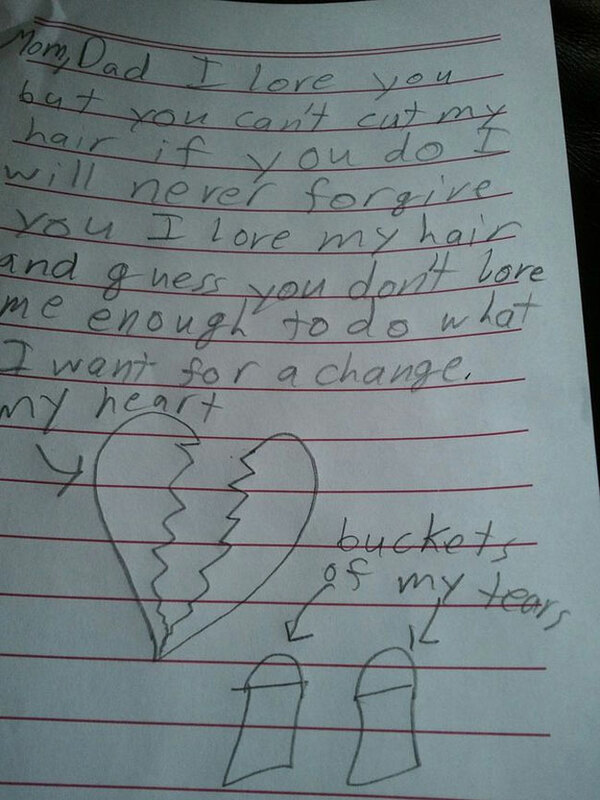 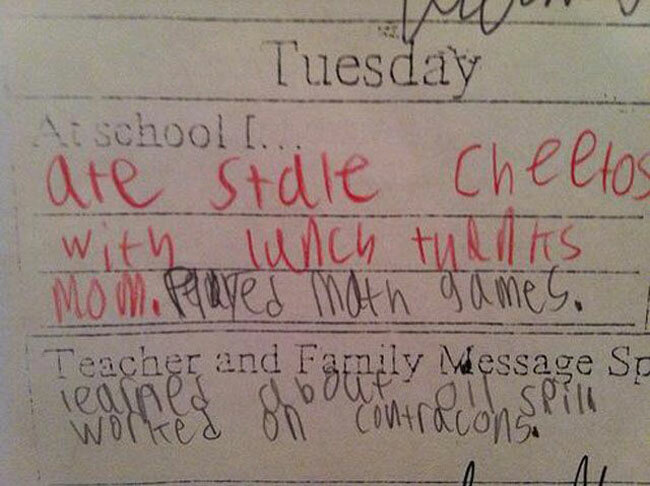 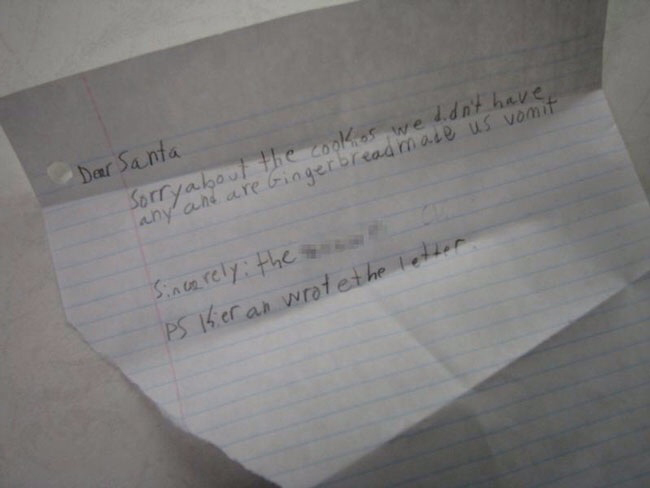 For proof, look no further than the above slideshow of the meanest children’s notes scattered all across the internet. 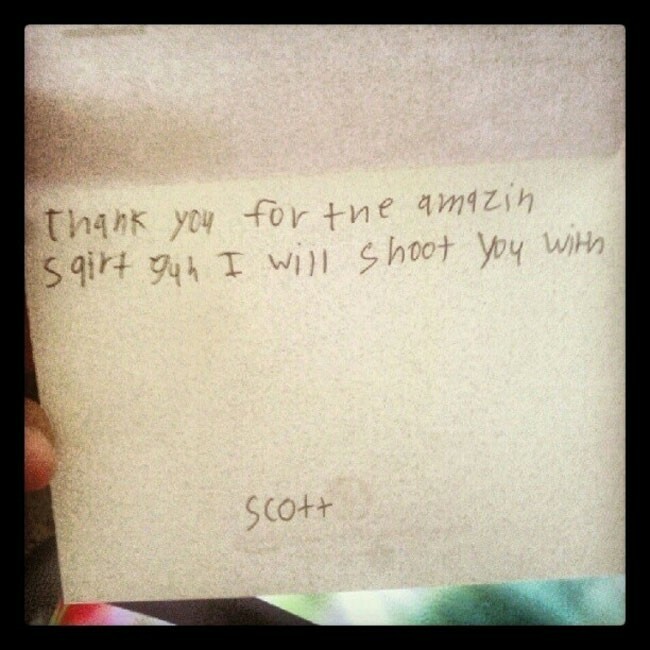 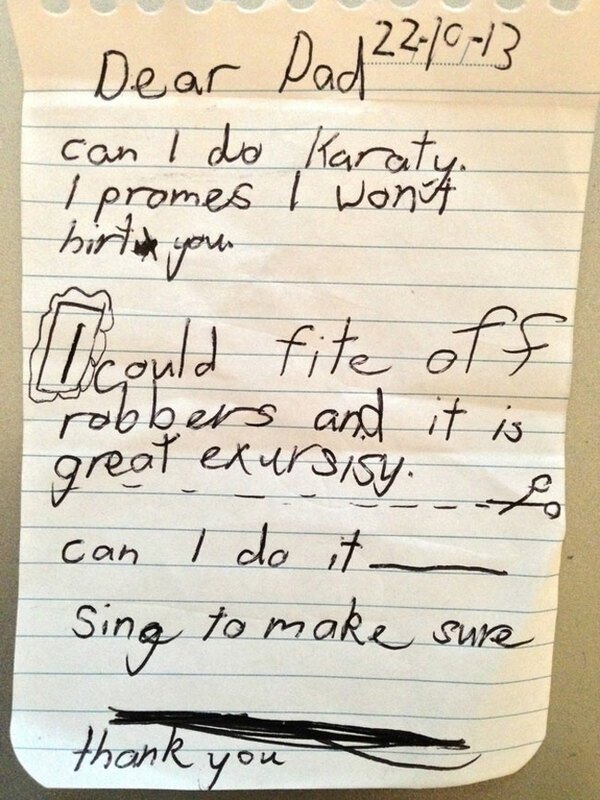 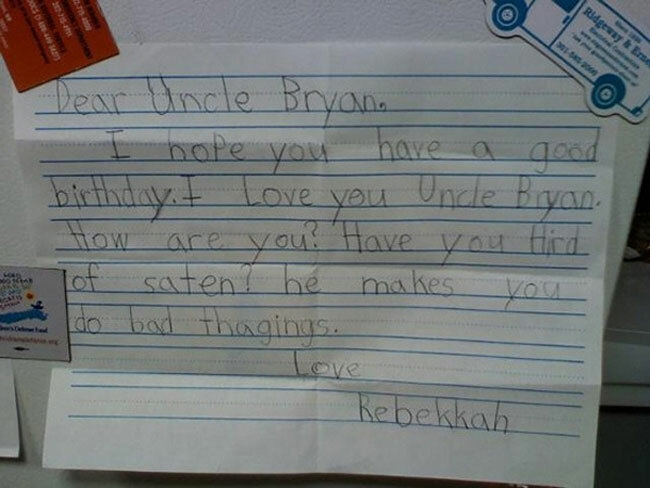 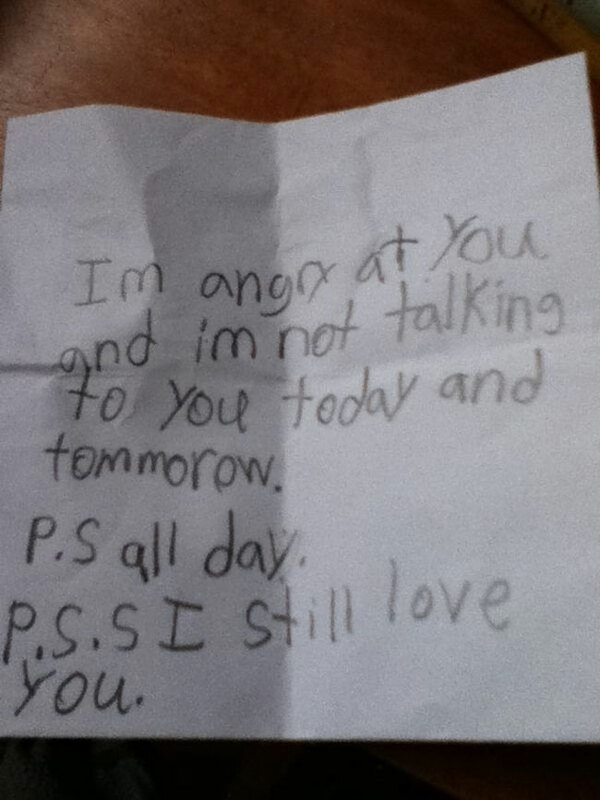 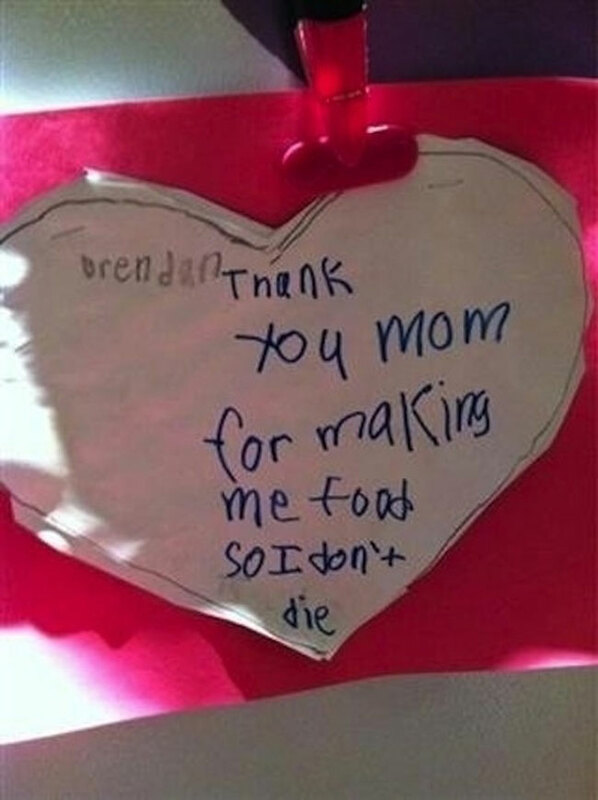 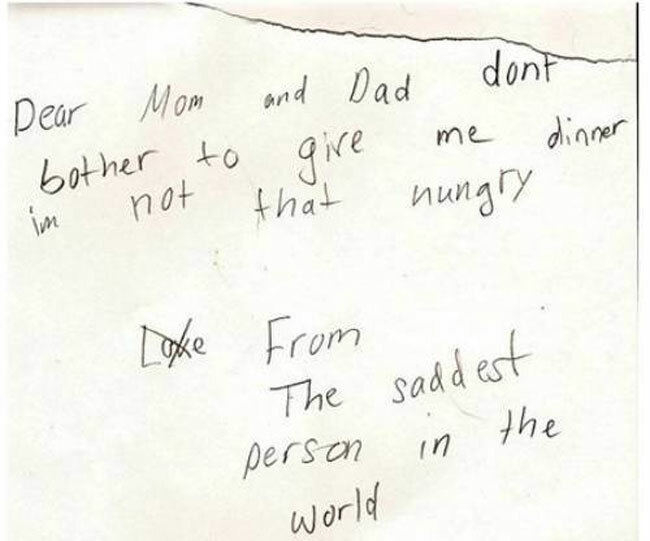 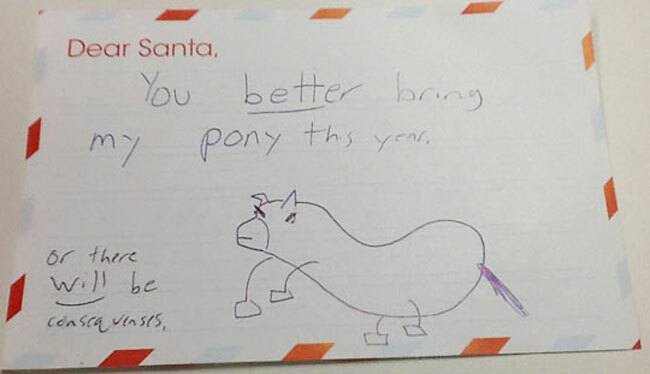 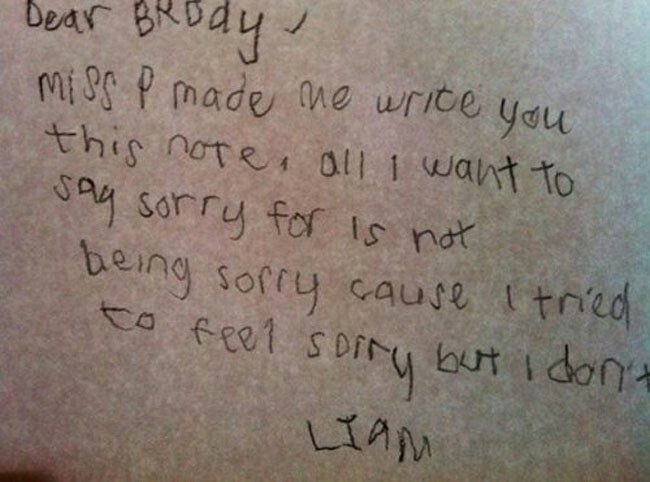 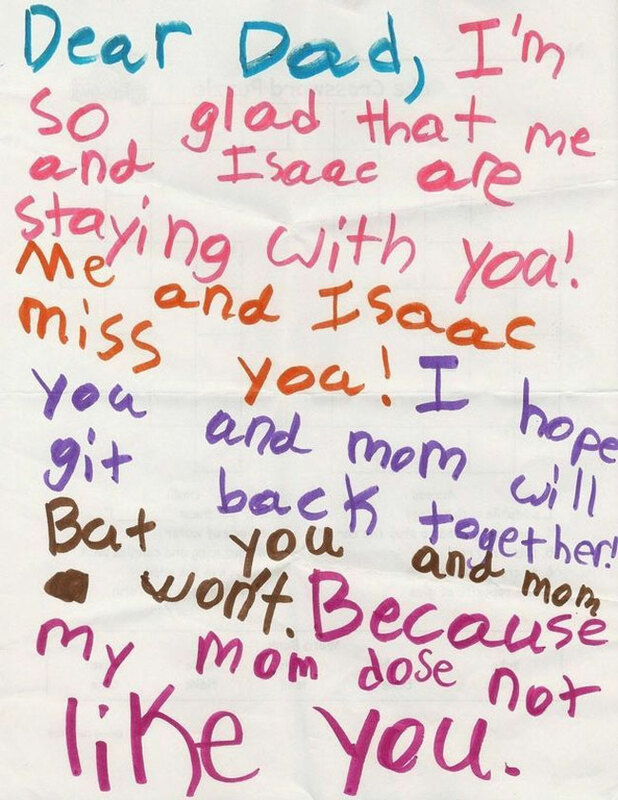 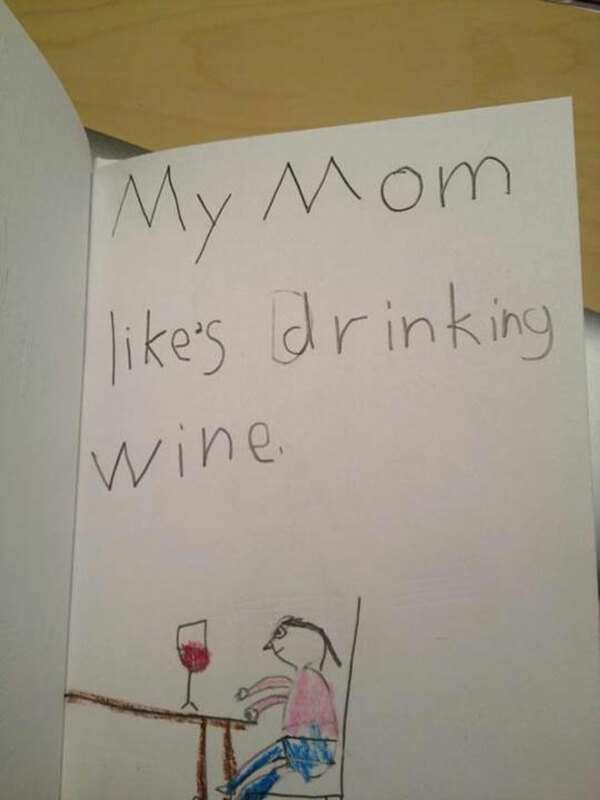 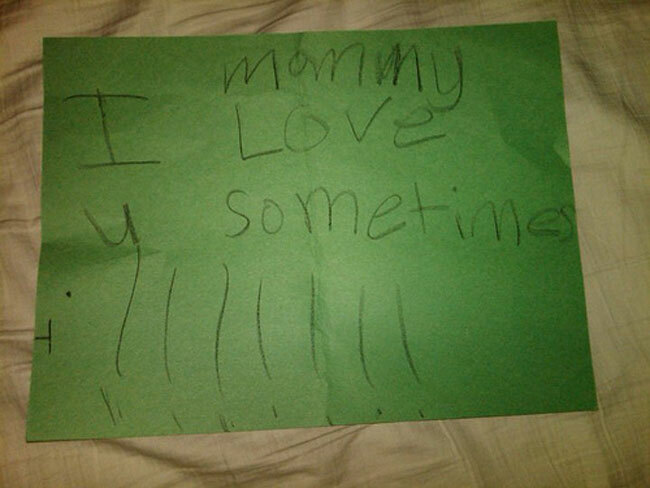 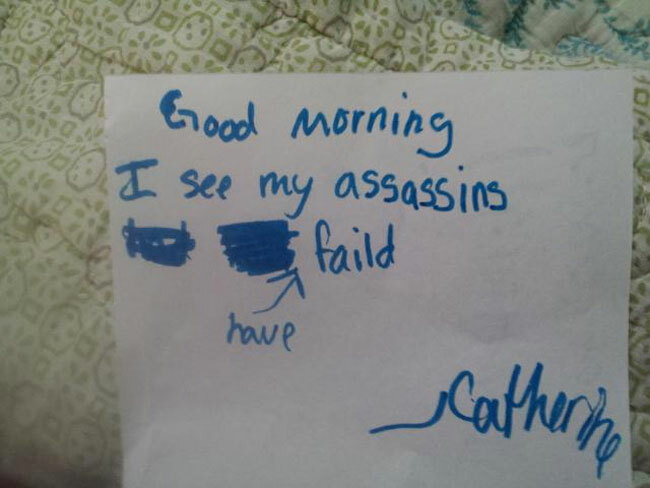 From threats to attempts at being hurtful, these hand-written messages are full of barely-literate gems that could only come from the mind of adorable, undeveloped children. 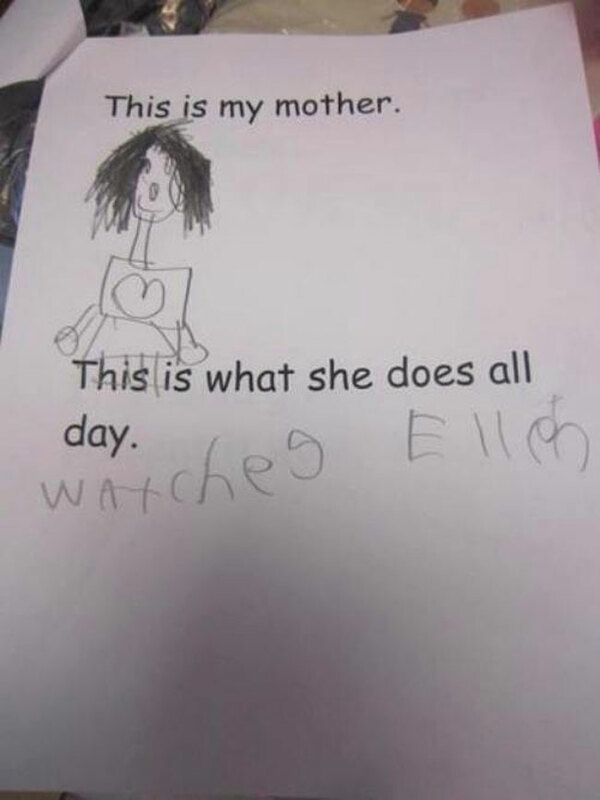 And we can’t help but laugh at them. 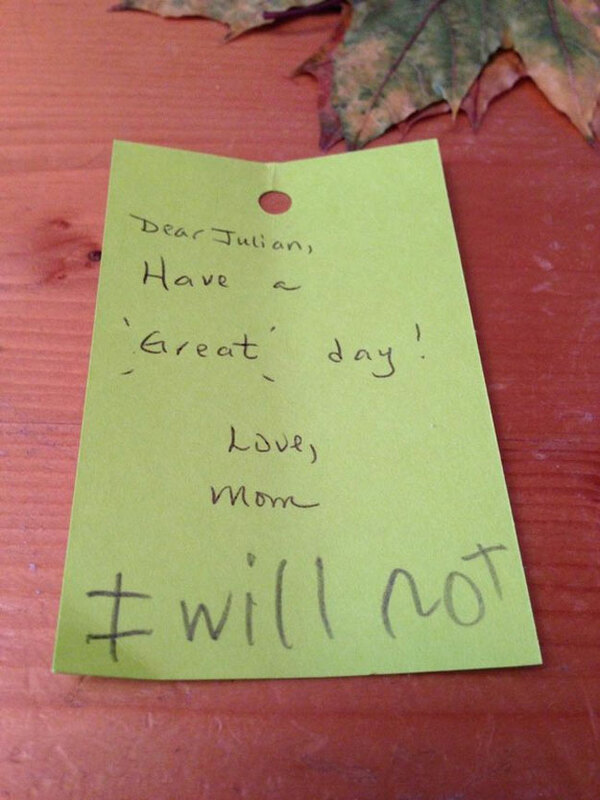 The pictures are a testament to the simplicity and raw emotions of childhood, but at the same time, they show just how difficult it can be for the parent of such uncensored children — as well as a sheer source of joy and hilarity. 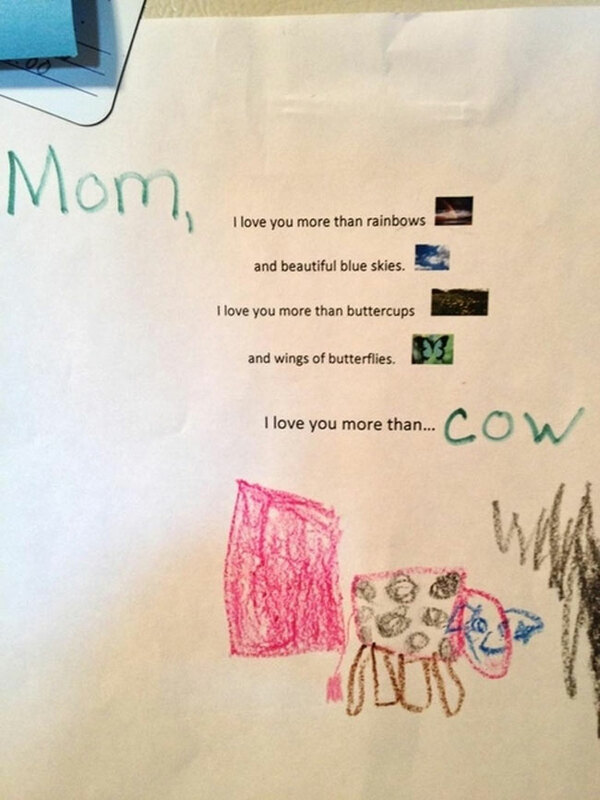 Kids may do many things, whether they’re threatening to run away because you think they farted or simply calling you fat because, hey, you kinda are (or at least I am), but beneath all that pettiness, there’s something beautiful and sweet and full of unconditional love. 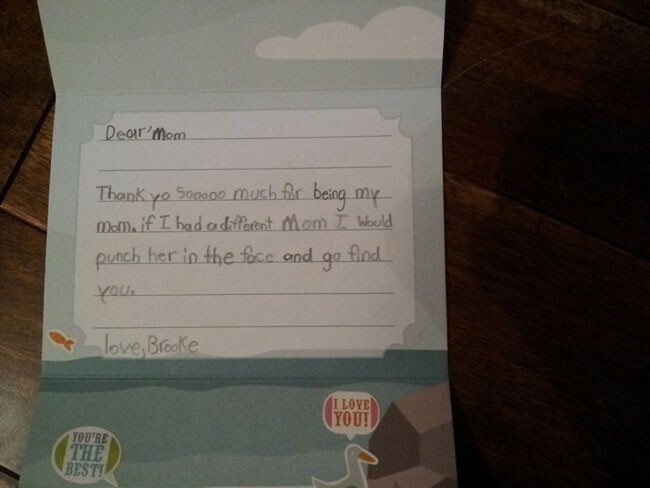 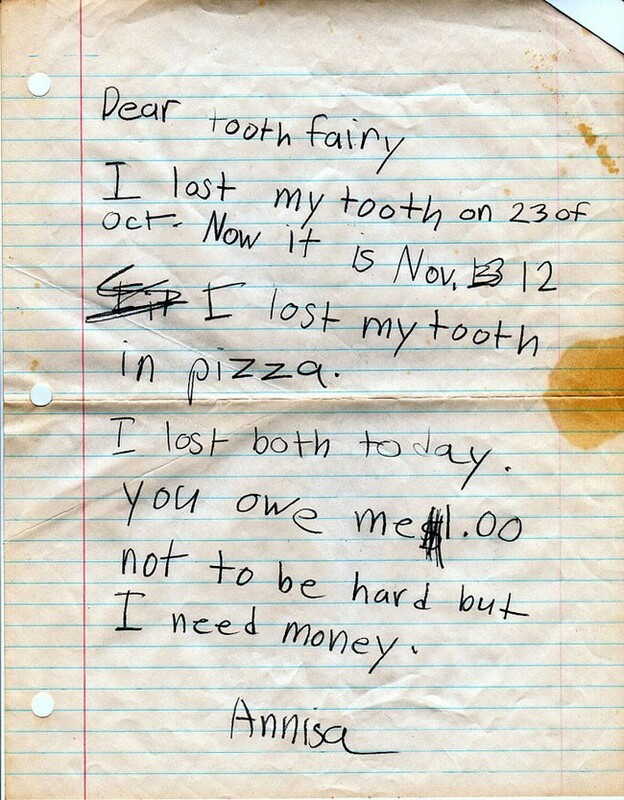 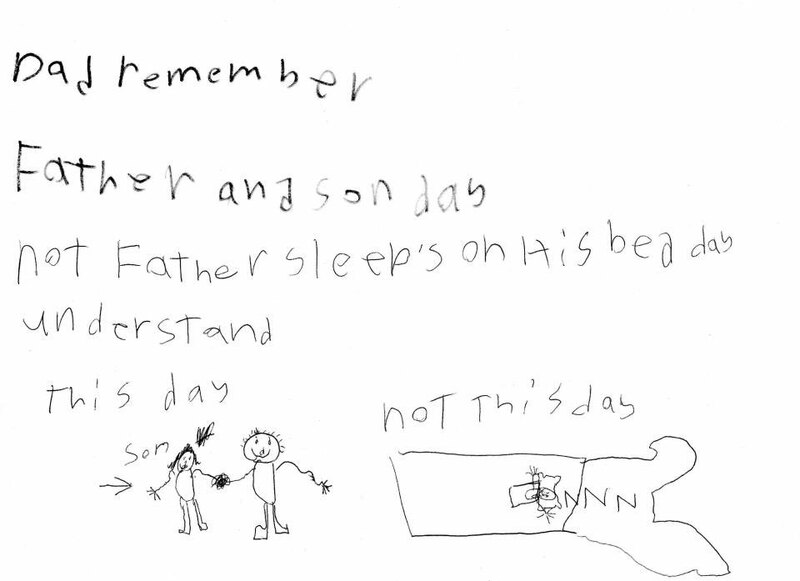 But enough of our ramblings, just enjoy a fun slideshow of the most hilarious, meanest children’s notes.